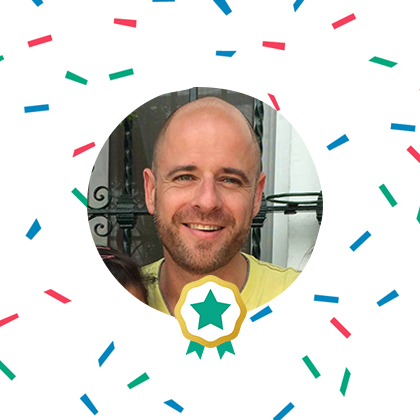 Let’s meet Gabryś from Poland, our BlaBlaStar of the month! A BlaBlaStar is a member of the community who has caught our eye because of his/her exciting job, interesting hobbies or for just being generally awesome. So for Gabryś, it was his passion for rap that impressed us. Hi Gabryś! You have a lot of fans on your Facebook, more than 100,000. 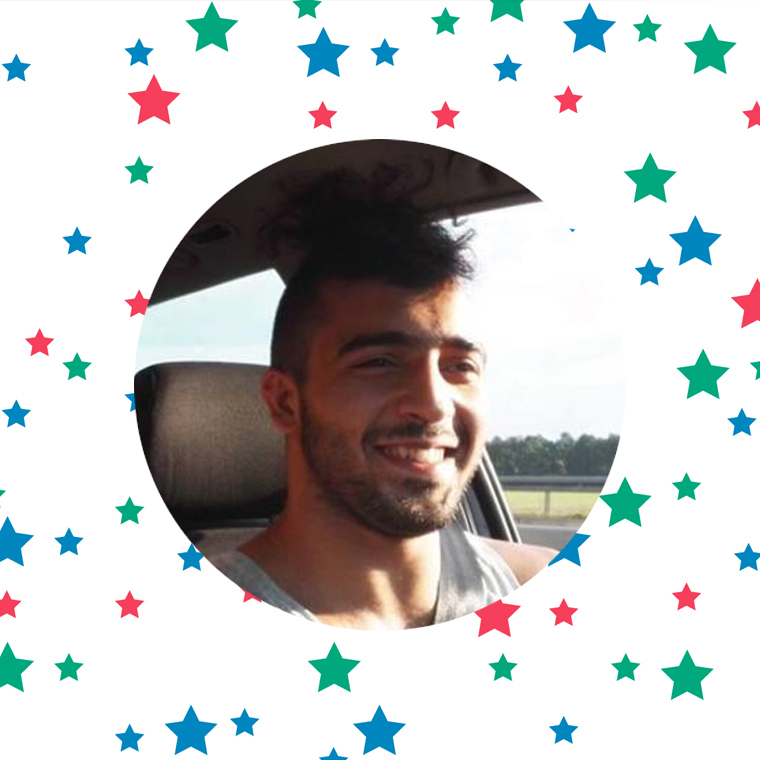 Do your fans recognize you when you use BlaBlaCar? Yes, usually at least one passenger recognizes me. That’s not surprising since BlaBlaCar passengers are pretty young on average! Because it’s cheaper and more fun. I really enjoy meeting people during the trip! Can you tell us about your most interesting ride with BlaBlaCar? Yes, of course! I’m not sure if this is the most interesting one, but it’s definitely my favourite. I was driving from Rzeszów in southeastern Poland to Zielona Góra, near Germany, for a mixed martial arts event where a friend invited me. I arrived in Katowice ahead of time, so I called the passengers to let them know I was at the meeting point. It turns out one of them was already there and was happy to join me as we waited for the other passenger. When she got in the car, she started playing music on her phone. So for four hours, we sang and danced in the car. Her energy was contagious and together with the third passenger, we laughed throughout the trip. I recently had a concert in Śląsk, and luckily, we were able to meet up again. We know that your passion is rapping. What do you have in store for the future? It’s funny that you should ask me that! Today, I just finished recording the last song for an upcoming project. It’s set to debut November 23, 2016. Words, beats, recording studios, concerts, music videos — it’s my life and I hope to do it professionally one day. Unfortunately, I have very little free time. But I do commit to training at least three to four times a week for Brazilian Jiu-Jitsu, wrestling and Muay Thai. 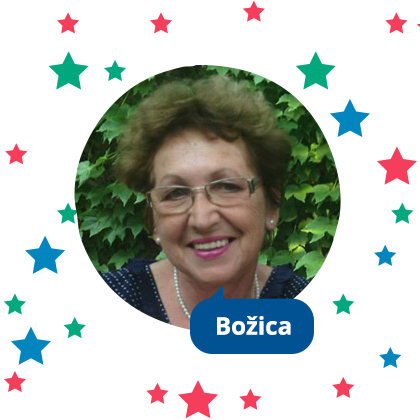 Thanks for being our BlaBlaStar of the month, Gabryś!